As well as this blog, GDS has 14 other blogs about particular specialisms or programmes of work. Here are some stand-out posts from recent weeks. The basic elements of a successful recruitment strategy by ZeShaan Shamsi on the blog Digital people. 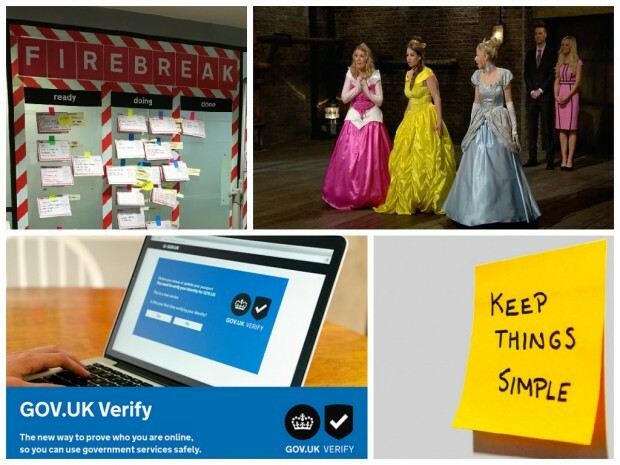 The next 6 months: services that plan to start using GOV.UK Verify by Jess McEvoy on the blog Identity Assurance and GOV.UK Verify. GOV.UK Verify is a new way for people to prove who they are when they use government services online. GOV.UK’s firebreak: why and how we spent a month working differently by Neil Williams on the blog Inside GOV.UK. 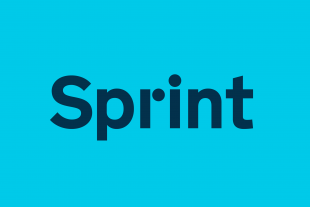 Throughout January 2015, we gave people in our product and infrastructure teams the freedom to work on anything they liked so long as it was good for GOV.UK. Following on from that: Running a game day for GOV.UK by Kushal Pisavadia on the blog Technology at GDS. The reality is that we can’t prevent the unexpected. However, there are some ways that we can prepare ourselves for it. We shouldn’t treat these unexpected events as outside the bounds of what we’re able to test. Instead, we should try to use them as a way to provide more feedback and help us become more resilient. Why white is not a lab’s best friend by Kate Towsey on the blog User research. When we built our user research lab, we avoided putting white work surfaces in the research space as much as possible. This is because white surfaces glare. White is at its worst when it has direct light shining on it. In relative shade, it’s only marginally better. Don't forget you can keep up to speed with government blogs on the GOV.UK blogs page, where you can search for things you're interested in or filter by government organisation. There are now 74 government blogs covering all sorts of topics. The Intellectual Property Office has a blog about the TV programme Dragon's Den with their take on the intellectual property issues it raises. That's it for now. We'll catch up again in a few months.